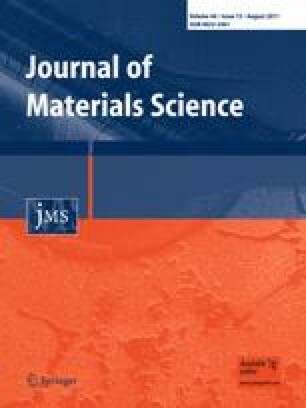 The relationship between microstructures and mechanical properties of a high nitrogen stainless (HNS) steel (0.65N–1.8Ni, wt%) manufactured by argon oxygen decarburization and continuous casting was investigated in this article. The plates with different thicknesses were obtained by thermo-mechanical control process. The results revealed that the plates prepared by hot rolled and solution treated possessed good balanced mechanical properties, i.e., satisfactory strength and higher toughness. Compared with hot-rolled and solution-treated plates, the hot-rolled plate had much higher tensile strength, but its impact toughness was extremely low. Furthermore, with the increase of deformation strain, the plate with finer grains, more precipitates and higher strength was achieved, but its plasticity decreased obviously. The worm-like carbides formed along the grain boundary during the finish rollings at 850 °C, which are detrimental to the toughness of hot-rolled plates. In addition, small amount of ferrite precipitated in the steel due to the non-equilibrium solidification during continuous casting, and to ensure full austenitic structure, composition design method was recommended. The authors would like to thank professor Fan Rong and senior engineer Yu-ping Lang for helpful discussions.